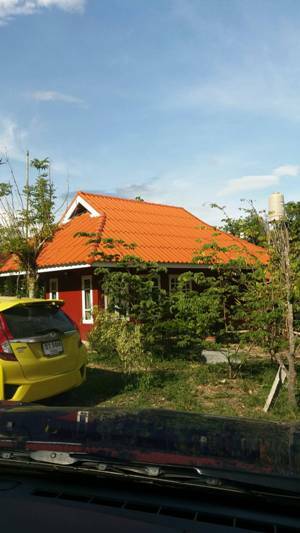 HR1722- House for rent in Chiangmai Thailand. One story house with 3 bedroom for rent in quiet area and also relaxing comunity, all furniture supply for you who ready to move in. Outside around,you will not only fine the parking space but also you can fine the nice garden and cool restaurant. Nice house 3 bed 3 air-condition with quality furniture, when you stand on and floor balcony you can feel very good view and nice winter. There is a lot of wonderful outdoor space and good for you to spend your time in the village garden for exercise and relaxing. Wat Pha Su Ka Ram (Wat Pha Thao U). 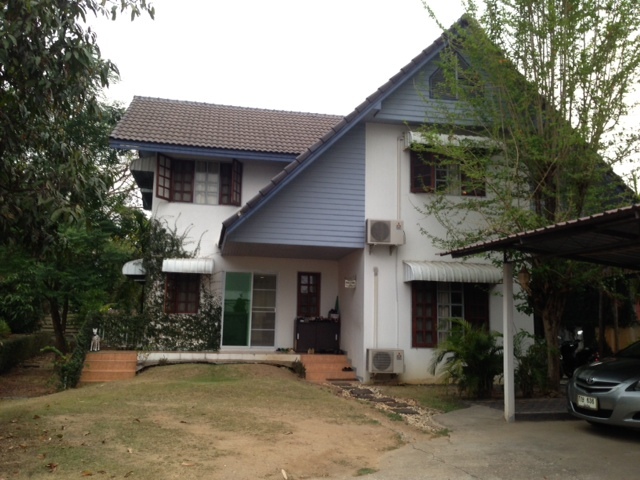 HR1334- House for rent in Chiangmai Thailand. 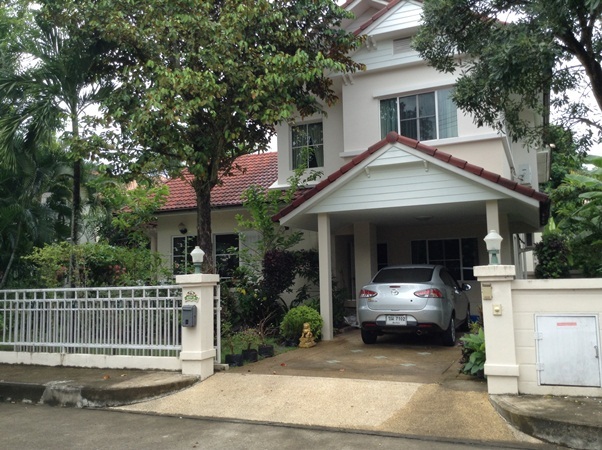 Very beautiful house for rent with 3 bedroom, 2 bathroom, Air Con, Living room, Dining area.,Kitchen,Thai and Western. Jogging Track,Lake / Park, good Security for 24 hours. about 9.5 k.m. from to City Chiangmai. 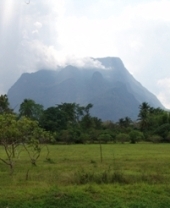 Very good location.,mountain view and Water around the house. 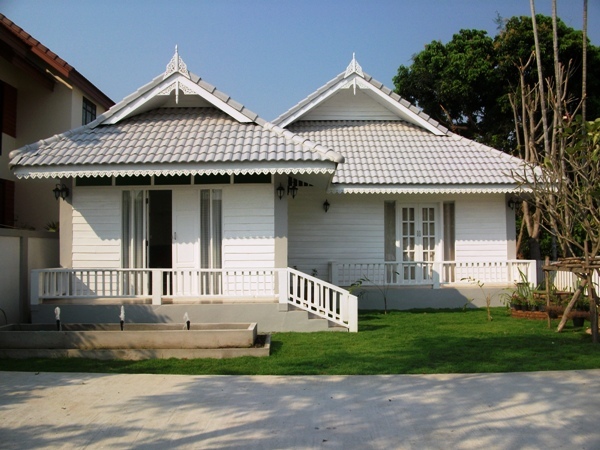 More; information Welcome to Chiangmai Lanna house. 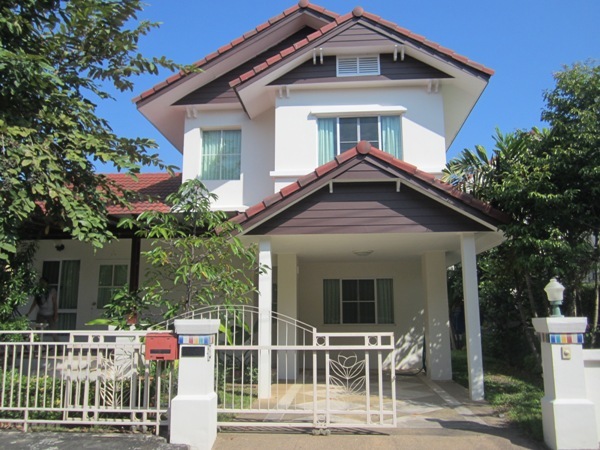 HR1347- House for rent in Chiangmai Thailand. with 3 bedrooms,3 bathrooms,1 living room ,1 kitchen,1 Storage room, 4 Air-condition, fully furnished. 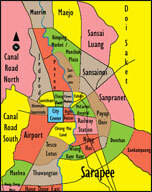 about 15 minutes to Chiang Mai International Airport . 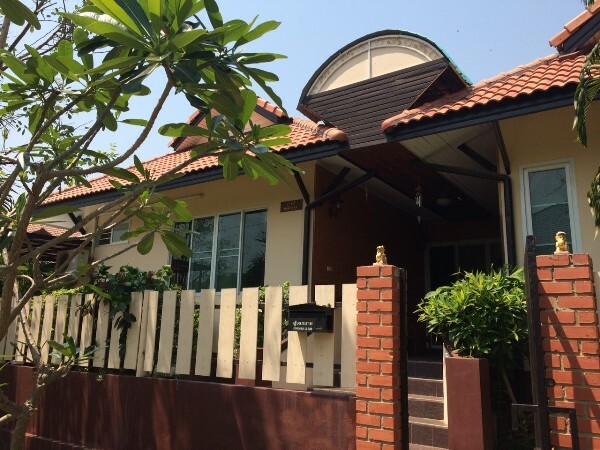 HR1745- House for rent in Chiangmai Thailand. 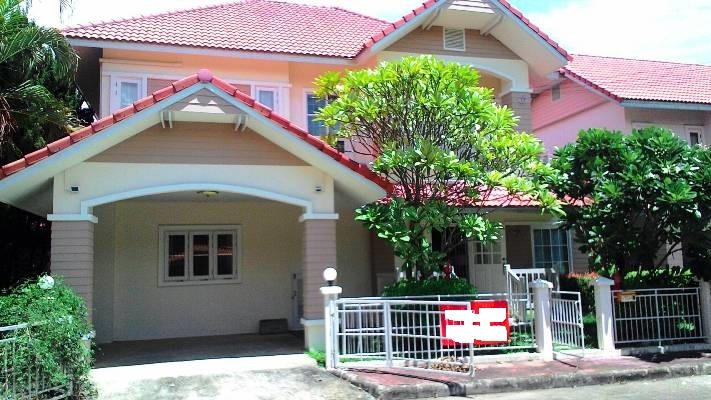 Very beautifull house for Rent located Hangdong area, Chiangmai. 3 bedroom, 3 bathroom, air, living room and kitchen. near by Chiangmai Night Safari. 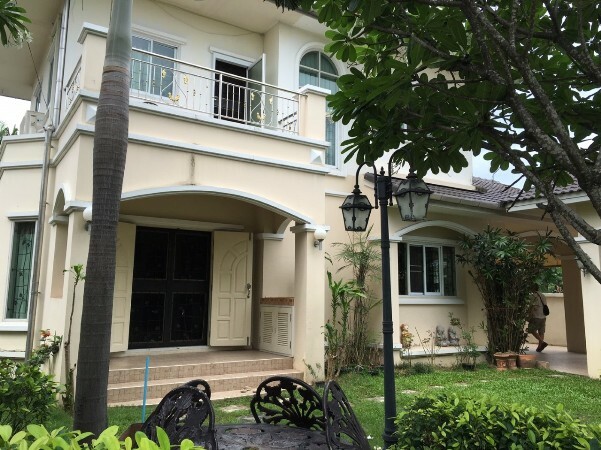 HR1458- House for rent in Chiangmai Thailand. 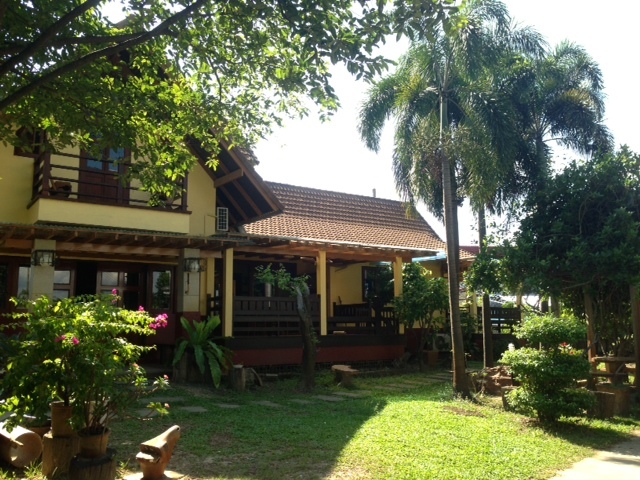 HR1557- House for rent in Chiangmai Thailand. This is beautiful house for rent in MeaJo area. 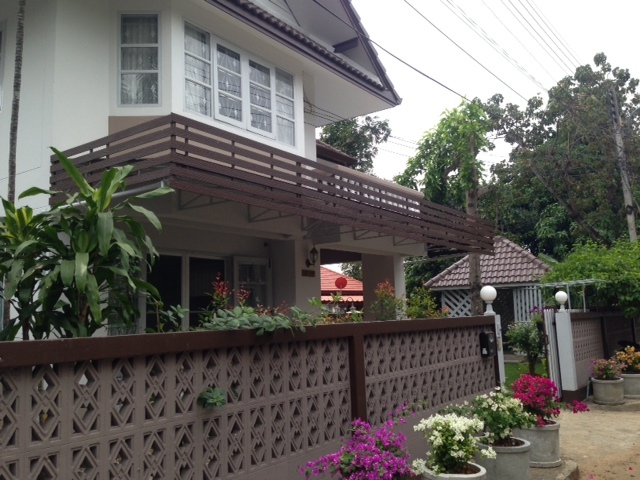 HR1529- House for rent in Chiangmai Thailand. This is A very beautiful house for rent with 3 bedrooms,3 bathrooms, Very good garden,kitchen,Livingroom, fully furnished. 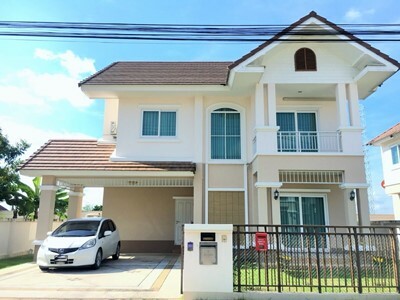 HR1530- House for rent in Chiangmai Thailand. 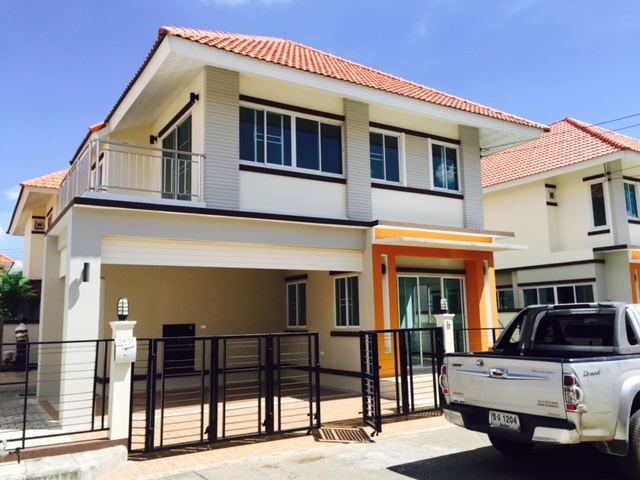 House for rent near Canal Road North in Chiangmai. Very nice garden, The environment Surrounding with a nature you Can feel the fresh air and Peaceful all the night and day. 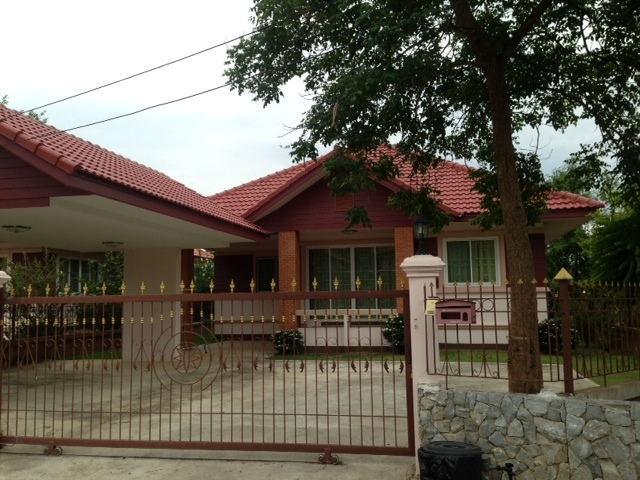 HR1570- House for rent in Chiangmai Thailand. Area 100 Sq.wa , There are 3 Bedrooms , 3 bathrooms, air-condition, water heaters , livingroom , kitchen , fully furnished ,Parking for 1 car.,Strong house structure. 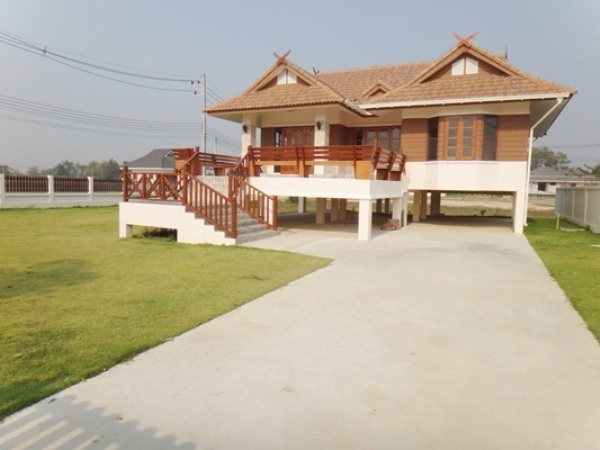 HR1680- House for rent in Chiangmai Thailand. Very new house for rent is located in a beautiful quiet area and nice neighbors in a development project with good security system. Big swimming pool at the center. 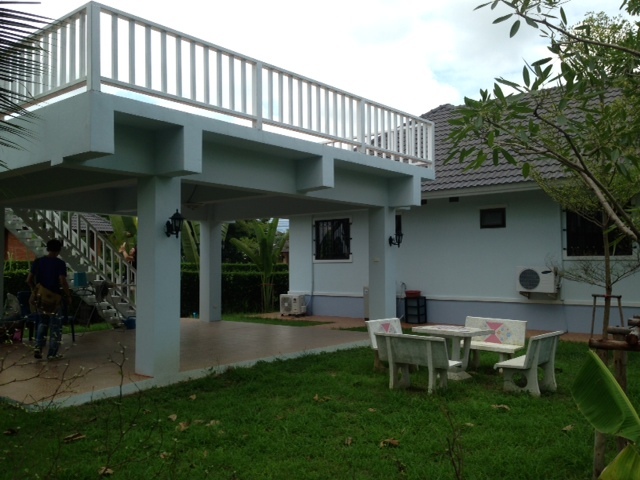 HR1595- House for rent in Chiangmai Thailand. 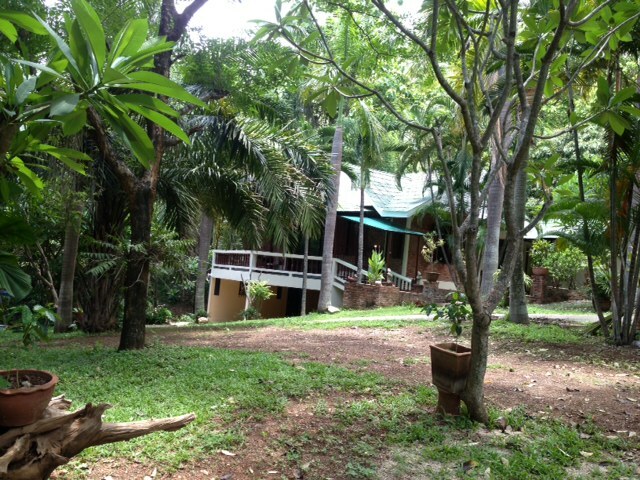 kitchen,Livingroom, Beautiful garden and good location about 20 minute from the airport chiangmai.